Our team comes from all walks of life, but if there is one thing that they all have in common; it is their love for cars. We all love working on cars and driving cars. It is really a lifestyle. The love we have for our cars will go into every bolt and every nut we touch when we are working on yours! 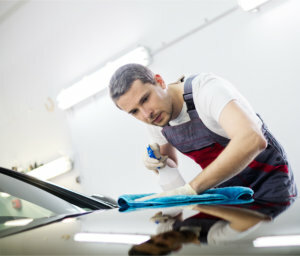 We know how important your car is to you, so we will treat it as if it was ours. We only hire the best of the best! We make sure our employees have the proper attitude, the passion, and the skills to provide high-quality workmanship on every vehicle we touch. Chelsea Auto Diagnostic is a family, and every customer that comes to us becomes part of that family! If you are interested in finding out more about Chelsea Auto Diagnostic and how we can get your car back on the road without having to empty out your wallet in the process, feel free to call us up now at 917-559-7379.